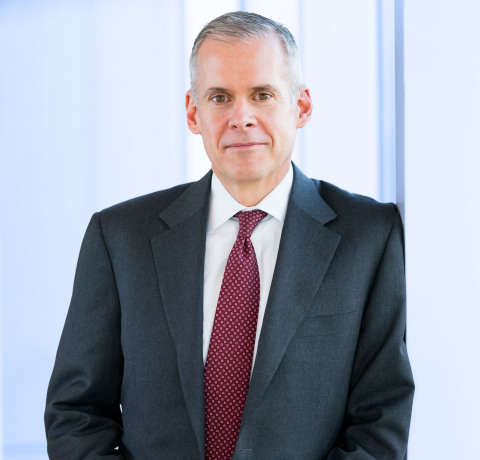 Quintiles CEO Tom Pike will present at the Jefferies 2015 Global Healthcare Conference on Wednesday, June 3 in New York City at the Grand Hyatt New York. Pike’s presentation was rescheduled from Tuesday after multiple, weather-related flight cancellations kept him for reaching the conference as planned. The Quintiles presentation will now begin at 10:00 a.m. EDT on Wednesday. Investors may access a live audio webcast of the presentation on the Quintiles’ investor relations website at www.quintiles.com/investors. An archived audio version of the presentation will be available later in the day Wednesday, June 3rd.